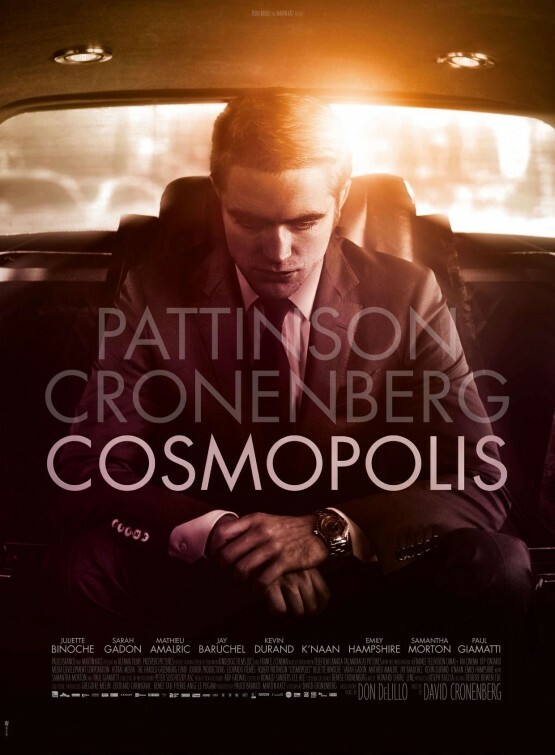 The movie Cosmopolis: trailer, clips, photos, soundtrack, news and much more! 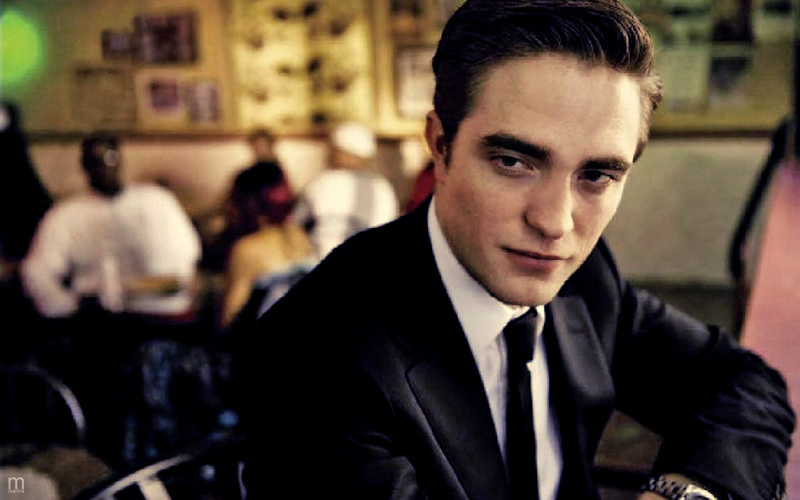 The film is starring Robert Pattinson, the lead actor of the Twilight franchise. 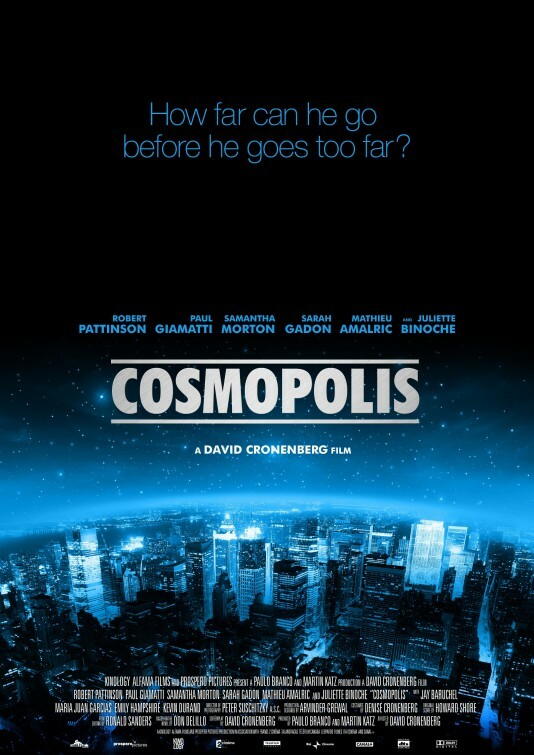 The film is directed by David Cronenberg and based on the novel written by Don DeLillo. 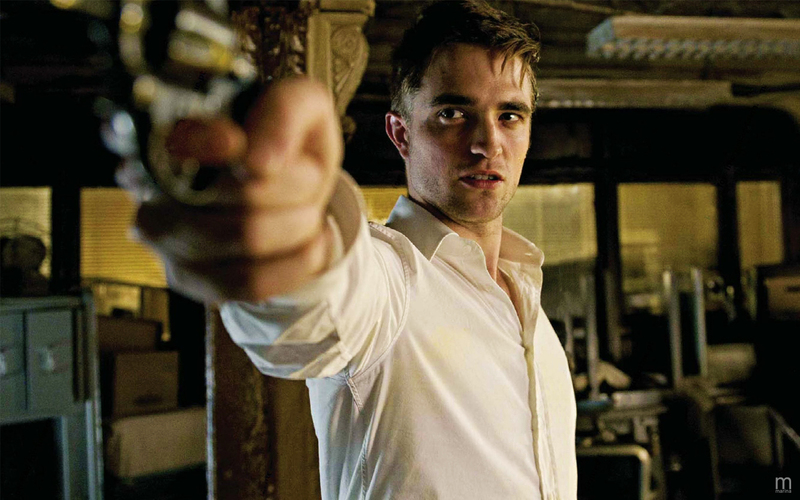 The film is starring Robert Pattinson, Sarah Gadon, Paul Giamatti, Kevin Durand, Juliette Binoche, Samantha Morton, and Mathieu Amalric. The story follows a multimillionaire on a 24-hour odyssey across Manhattan. 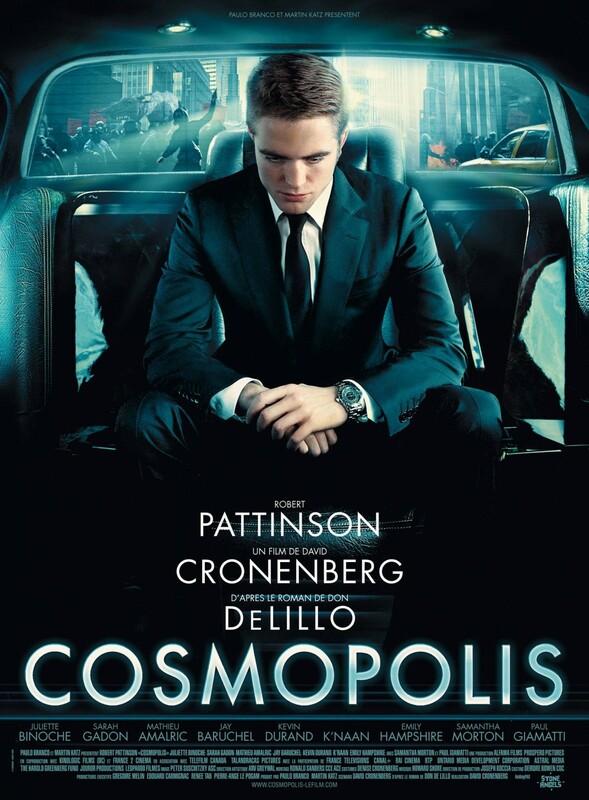 The movie Cosmopolis is directed by David Cronenberg.